HammelmanArt: Falling leaves are here. One of the best things about living in the Midwest are the four seasons. 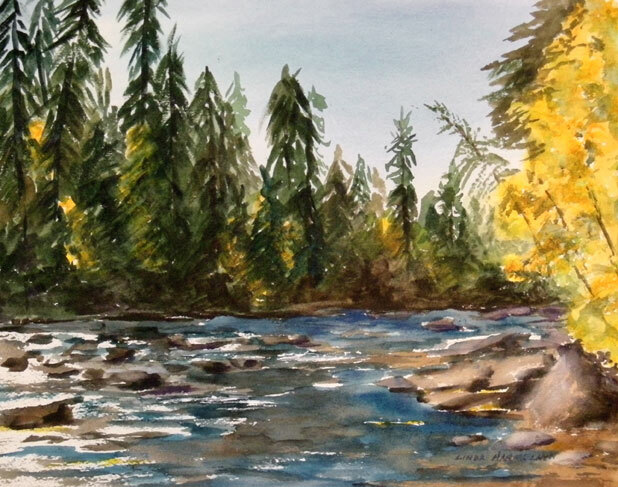 Here is a fall painting of a stream in the Rockies. See my profile to contact me by email. 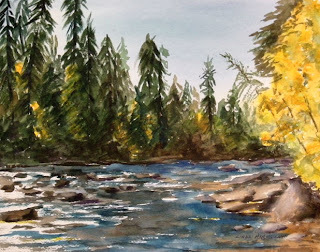 All images on this site are copyrighted by Linda Hammelman. Artist Derek Collins Blog - Original Paintings,Modern Impressionism in Acrylic,Poetry and Nonsense!